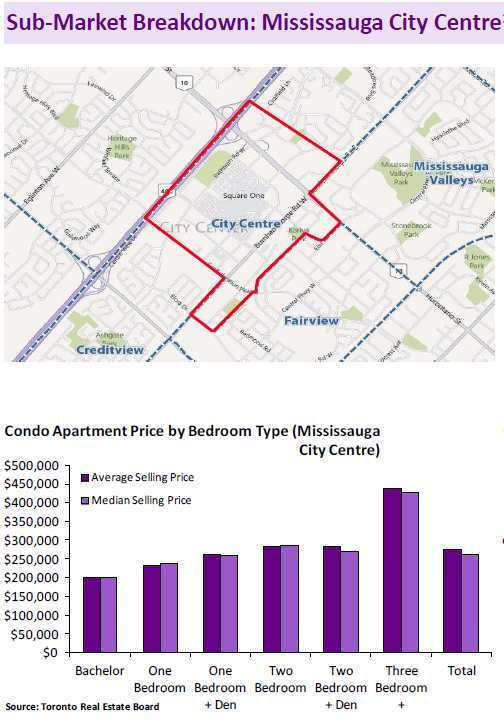 The City of Mississauga licencing by-law that will legalize second units will come into effect soon. .If approved, the bylaw will set licensing fees and other requirements, such as inspections and proof of insurance, for owners who want to rent second units. You can read more at mississauga.ca/housingchoices for updates and more information. 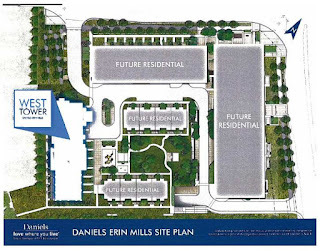 Basement Apartments will be legal in Mississauga shortly. 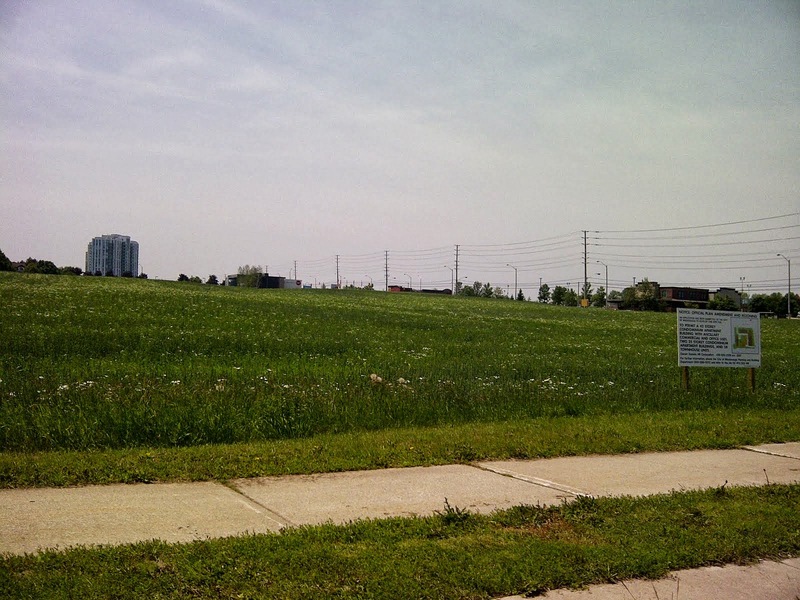 City Council approved a bylaw on September 18 to license second units in Mississauga. The bylaw will be effective on January 1, 2014~ Ontario laws now require municipalities to allow second units in homes. These units are also known as basement apartments, in-law suites and secondary units . 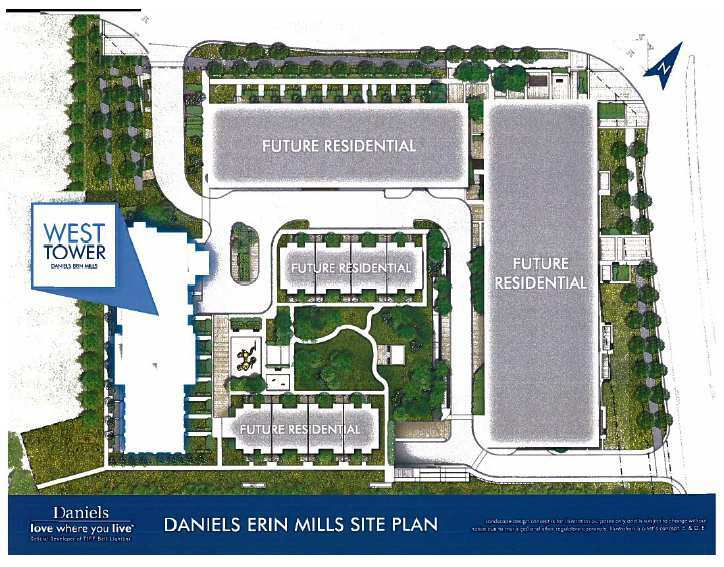 Starting January 15t,a City licence is required for second unit in Mississauga to be legal. A unit will only be licensed if it complies with Official Plan zoning regulations, as well as Ontario fire and building code requirements. 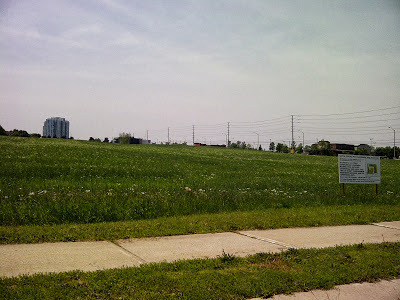 The City held public meetings in 2012 to gather the public's thoughts and ideas about how second units should be permit them in Mississauga. 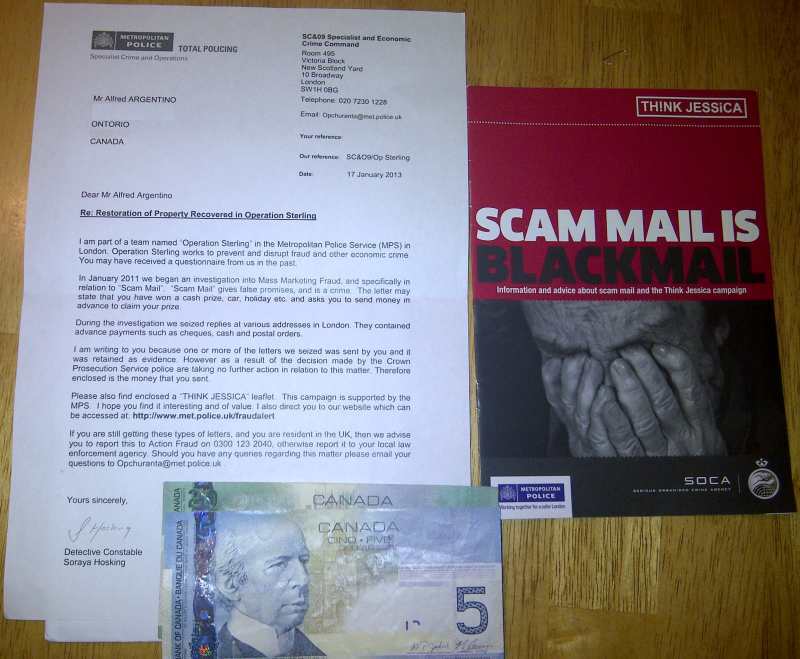 Comments were also received by email and through an online survey. A statutory public meeting required by the Planning Act was held in early 2013. The City's Second Unit Implementation Strategy is part of Housing Choices: Mississauga's Affordable Housing Stragey. The City's goals for legalizing second units included ensuring safety, preserving neighbourhood character and maintaining public services. See the article below too. Ontario to permit second units. called basement apartments or in-law suites. Once again, the Bank of Canada is leaving it's key lending rate at 1% which means that we consumers have a base of 3% for our Bank Prime lending rate. This has remained unchanged for over 3 years now, unprecendented in the history of the Bank of Canada to leave the rate unchanged for such a long period of time. The Bank of Canada said, "
The global economy is expanding at a modest rate, as the Bank expected. Although growth in several emerging markets has continued to ease, growth in the United States during the third quarter of 2013 was stronger than forecast. Even if some of this pickup was due to temporary factors, the data are consistent with the Bank’s view of gathering momentum in the U.S. economy. In Canada, underlying growth is broadly in line with the Bank’s projections in its October and July Monetary Policy Reports. Real GDP growth in the third quarter, at 2.7 per cent, was stronger than the Bank was projecting, but its composition does not yet indicate a rebalancing towards exports and investment. The housing sector has been stronger than expected but is consistent with updated demographic data and a pulling forward of home purchases in light of favourable financing conditions. The Bank continues to expect a soft landing in the housing market. Non-commodity exports continue to disappoint and the price of oil produced in Canada has eased further. Business investment spending is up from previous low levels, but is still recovering more slowly than anticipated. 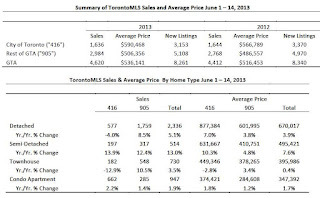 On balance, the Bank sees no reason to adjust its expectation of a gradual return to full production capacity around the end of 2015"
TORONTO, May 3, 2013 - Greater Toronto Area REALTORS(r) reported 9,811 sales through the TorontoMLS system in April 2013, representing a dip of two per cent in comparison to 10,021 transactions in April 2012. Both new listings during the month and active listings at the end of April were up on a year-over-year basis. "Despite the headwinds we have experienced in the housing market this year, April sales came in quite strong in comparison to last year. As we move through the spring and into the second half of 2013, the demand for home ownership should continue to firm-up relative to last year," said Toronto Real Estate Board President Ann Hannah. "It has been almost a year since the federal government enacted stricter mortgage lending guidelines. It is realistic to surmise that some households, who originally put their decision to purchase on hold, are once again looking to buy," continued Ms. Hannah. 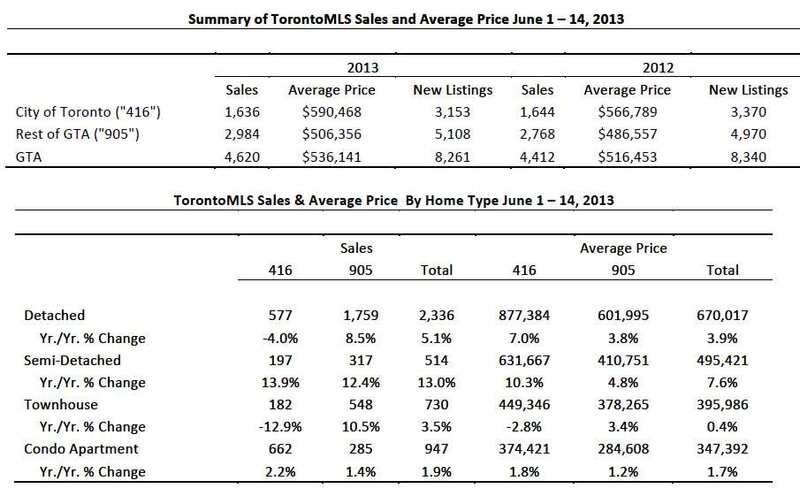 The average selling price for April 2013 transactions was $526,335 - up by two per cent in comparison to April 2012. The MLS(r) HPI Composite Benchmark Price was up by 2.9 per cent. TREB feels that although there are more condos on the market for rent they feel there are no indications of oversupply given that rental increases are continuing at or above inflationary figures. at some point during the fourth quarter was up by close to 18 per cent on a year-over-year basis. "The number of rental transactions through the TorontoMLS system has been growing quite strongly over the past year, as many renter households are attracted to investor-held condominium apartments and townhomes that offer modern finishes and amenities in popular areas throughout the Greater Toronto Area," said Toronto Real Estate Board (TREB) President Ann Hannah. One-bedroom and two-bedroom apartments accounted for the vast majority of transactions. The average one-bedroom rent was up by more than four per cent annually in the fourth quarter to $1,626. The average two-bedroom rent was up by almost two per cent to $2,088. "The rental market became better supplied in the fourth quarter compared to the same period in 2011 as growth in listed units outpaced growth in sales. With strong new condominium apartment completions over the past year, investors with a longer term investment horizon chose to rent their units rather than sell," said Jason Mercer, TREB's Senior Manager of Market Analysis. "While the condo rental market became better supplied in the fourth quarter, there are no indications of oversupply, given that rent increases continued at or above the rate of inflation," continued Mercer. This is historic news, this is the longest stretch that the Bank of Canada has kept it's rate this low. It's been at 1% since the fall of 2010! The global economic outlook is broadly consistent with the Bank’s projection in its January Monetary Policy Report (MPR). Global financial conditions remain stimulative, despite recent volatility. In the United States, the economic expansion is continuing at a gradual pace and private sector demand is gaining momentum. Fiscal drag in the United States over the next two years remains consistent with the Bank’s January projection, although it is likely to be more front-loaded as a result of sequestration cuts. The recession in Europe continues. Growth in China has improved, while economic activity in some other major emerging economies is expected to benefit from policy stimulus. Commodity prices have remained at historically elevated levels, although persistent transportation bottlenecks are leading to continued discounts for Canadian heavy crude oil. Canada’s economy grew by 0.6 per cent at annual rates in the fourth quarter of 2012, with solid growth across most domestic components of GDP offset by a sharp reduction in the pace of inventory investment. The Bank expects growth in Canada to pick up through 2013, supported by modest growth in household spending combined with a recovery in exports and solid business investment. With a more constructive evolution of imbalances in the household sector, residential investment is expected to decline further from historically high levels. The Bank expects trend growth in household credit to moderate further, with the debt-to-income ratio stabilizing near current levels. Despite the expected recovery in exports, they are likely to remain below their pre-recession peak until the second half of 2014 owing to restrained foreign demand and ongoing competitiveness challenges, including the persistent strength of the Canadian dollar. Total CPI inflation has been somewhat more subdued than projected in the January MPR as a result of weaker core inflation and lower mortgage interest costs, which were only partially offset by higher gasoline prices. Low core inflation reflects muted price pressures across a wide range of goods and services, consistent with material excess capacity in the economy. Core and total CPI inflation are expected to remain low in the near term before rising gradually to reach 2 per cent over the projection horizon as the economy returns to full capacity and inflation expectations remain well-anchored. Reflecting all of these factors, the Bank has decided to maintain the target for the overnight rate at 1 per cent. With continued slack in the Canadian economy, the muted outlook for inflation, and the more constructive evolution of imbalances in the household sector, the considerable monetary policy stimulus currently in place will likely remain appropriate for a period of time, after which some modest withdrawal will likely be required, consistent with achieving the 2 per cent inflation target. Read the entire report and press releases below. TORONTO, March 5, 2013 - Greater Toronto Area (GTA) REALTORS(r) reported 5,759 sales through the TorontoMLS system in February 2013 - a decline of 15 per cent in comparison to February 2012. It should be noted that 2012 was a leap year with one extra day in February. A 28 day year-over-year sales comparison resulted in a lesser decline of 10.5 per cent. The average selling price for February 2013 was $510,580 - up two per cent in comparison to February 2012. "The share of sales and dollar volume accounted for by luxury detached homes in the City of Toronto was lower this February compared to last. This contributed to a more modest pace of overall average price growth for the GTA as a whole," said Toronto Real Estate Board (TREB) President Ann Hannah. 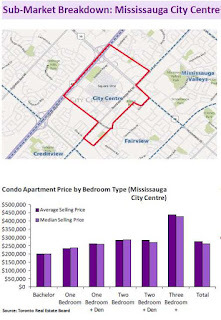 "Stricter mortgage lending guidelines that precluded government backed mortgages on homes sold for over one million dollars and the City of Toronto's additional upfront land transfer tax arguably played a role in the slower pace of luxury detached home sales," added Ms. Hannah. The MLS(r) HPI Composite Benchmark price covering all major home types eliminates fluctuations in price growth due to changes in sales mix. The Composite Benchmark price was up by more than three per cent on a year-over-year basis in February. "We will undoubtedly experience some volatility in price growth for some market segments in 2013. However, months of inventory in the low-rise market segment will remain low, resulting in average price growth above three per cent for the TREB market area this year. Our current average price forecast is $515,000 for all home types combined in 2013," said Jason Mercer, TREB's Senior Manager of Market Analysis. As I've already written, the province of Ontario has made it legal in all of Ontario to have a basement apartment in your home. It is now mandatory for Municipalities to draft legislation to allow for this in each city. Mississauga is currently drafting the laws that will allow for basement apartments. The city has regular information meetings. They are still in the process of developing the law.